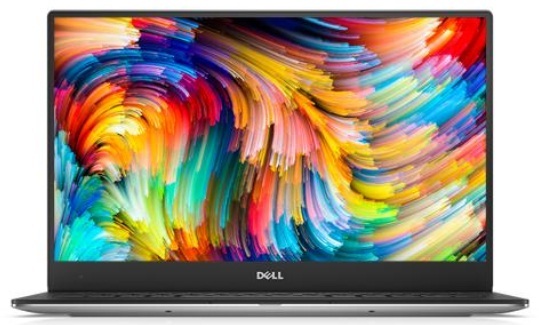 As you are aware, the Dell brand has released couple of different series of laptops in the recent past, so, we would like to share one of them after the same series of laptop Dell XPS 15 detail published recently. This time you can see all about the Dell XPS 13 9360 laptop features and price detail. If you are also interested to know about its key features, technical specification, price other than comparison and review detail then you may find them over here. The laptop is powered by 8th Generation Intel Core i5-8250U processor and paired with 8GB of RAM to give the fastest result in whatever you do. Dell XPS 13 9360 runs with Windows 10 Home Plus operating system and the device comes with Intel UHD graphics or video card for even best result like games. The quality gadget is built with Silver machined aluminum in 13.3 inches display possessing 1920 x 1080 resolution and Glass NBT. The hard disk capacity of the device is of 256GB SSD. The technology innovation gives the best and timely laptop or gadgets. You may find Dell XPS 13 tech specs and price detail herein below. This could be one of the best laptops to grab it in a reasonable price. You may get the best deal as well across. Tips: The brand has released couple of laptops in 2017 and 2018 edition. You can choose either and has potential features.